HMD Global is finally dropping the price of Nokia 3.1 Plus by Rs 1,500, now the current price of the smartphone is Rs 9,999. 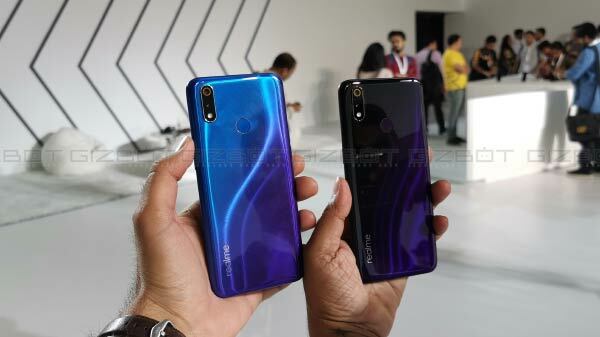 Nokia 6.1 Plus and Nokia 7.1 has already received the price cut in India. 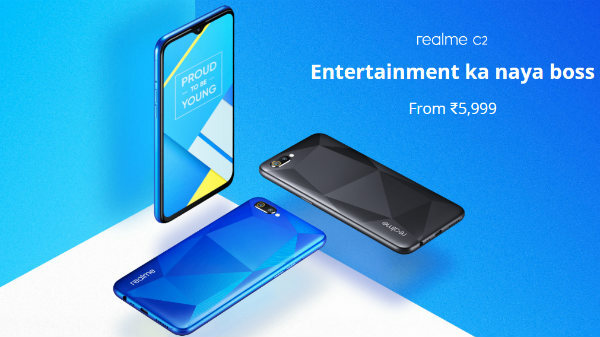 Now the company is giving the same treatment to Nokia 3.1 Plus. 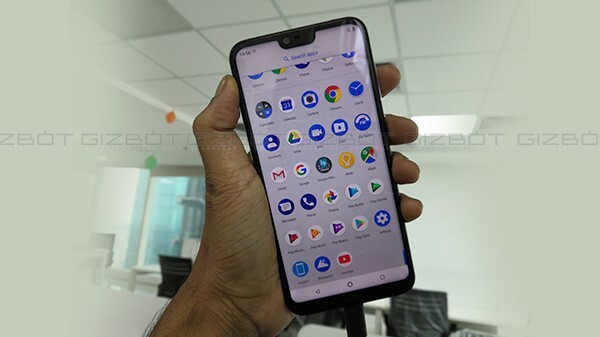 The smartphone was launched with a price point of Rs 11,499, but the customers were more attracted toward the Nokia 5.1 Plus because of it priced at Rs 10,999. This might be the reason why HMD Global is finally dropping the price of Nokia 3.1 Plus by Rs 1,500, now the current price of the smartphone is Rs 9,999. NokiaPowerUser spotted the new price in the retail stores but the online website is yet to get the updated price. Meanwhile, Amazon India and Flipkart have also listed the Nokia 3.1 Plus with the new pricing. If you are planning to purchase the Android One device under Rs 10,000 budget. The Nokia 3.1 Plus sports a 6-inch screen that has an 18:9 aspect ratio with a screen resolution of 720 x 1440pixel. Under the hood, the smartphone is powered by an octa-core MediaTek Helio P22 (MT6762) coupled with PowerVR GE8320 GPU, 3 GB RAM and 32 GB default memory capacity. This storage can be expanded up to another 400GB with the help of a microSD card. On the optical front, the smartphone comes with a dual rear camera setup with the combination of 13MP as the main module with 5MP depth sensor as a secondary one. It comes with bokeh feature. There's also a fingerprint reader below the dual cam, which is also the first in HMD's entry-level lineup. 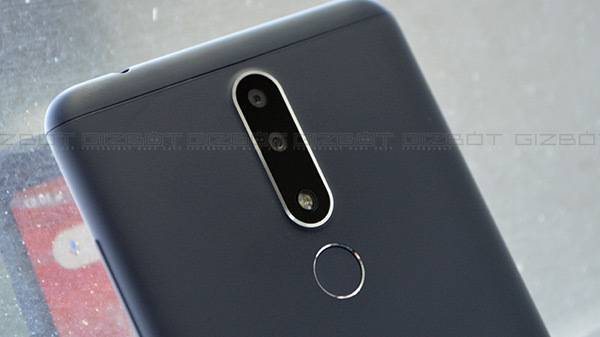 At the front, the Nokia 3.1 Plus houses an 8MP camera sensor for selfies and video calls. 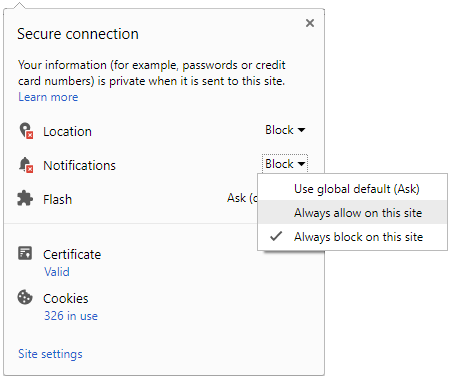 On the connectivity part, the Nokia 3.1 Plus include Wi-Fi 802.11 a/b/g/n, hotspot, v4.2, A2DP, LE, micro USB v2.0, USB OTG, with A-GPS, GLONASS, and dual Sim. 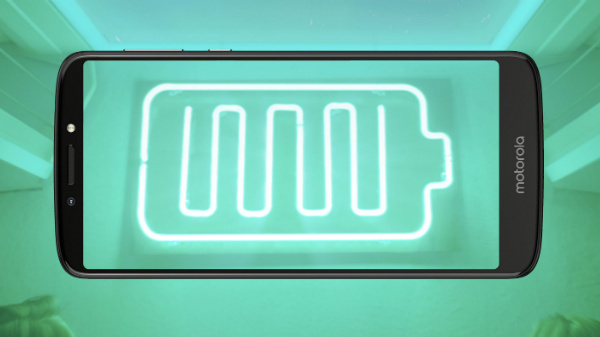 The smartphone is fueled by a non-removable Li-Ion 3500 mah battery, that promises 2-day battery life. It runs Android 8.1(Oreo) out of the box. Sensors include a Fingerprint, an Ambient light, a Proximity, an Accelerometer, and a Gyroscope. The handset is available in Blue, Black and White colours in the Indian market.